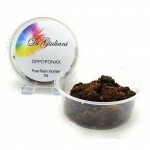 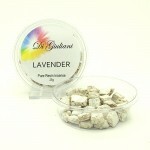 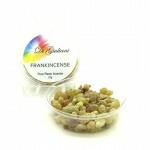 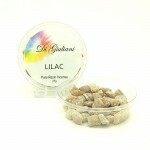 Directions: A Resin placed on burning charcoal in a metal bowl and enjoy inspiring scents.Pack.. 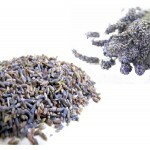 Lavender buds perfect for sachets, pillows, and bath herbs.Wonderfully fragrant, lavender buds. 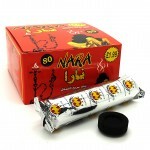 Grea..
Charcoal is used for Shisha Hookah, incense cones and resins. 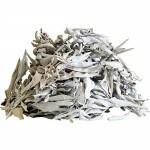 Long burning charcoal with less ..
White sage from the coastal mountains of California. 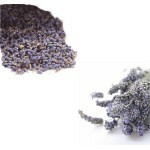 This sage is prized for its strong aromatic pro..